I’m Morag Seely the current Ladies Captain of Northwood Golf Club; let me tell you a little about us. Our Ladies section has members of all abilities and handicaps, we meet every Tuesday morning, and our business ladies meet at the weekend. We have a full calendar of competitions, matches and social events. Our Ladies Bridge section meets on the first Thursday afternoon of each month from October through to March. All standards are welcome to join. Because we understand joining a new club can be daunting, our “buddy” system provides a friendly face and contact to welcome and help you. If you are looking to improve your golf handicap, our Ladies Academy has been especially designed to help you achieve this. 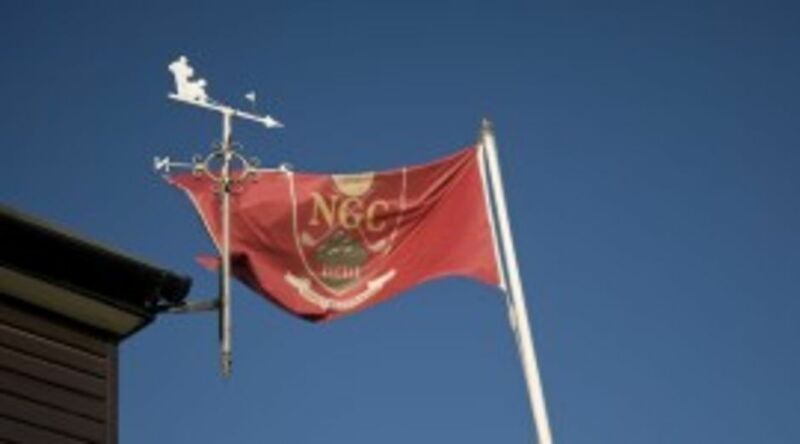 We currently have seven and five day membership vacancies available for ladies. I would be delighted to see more Ladies from NATO HQ join our section. 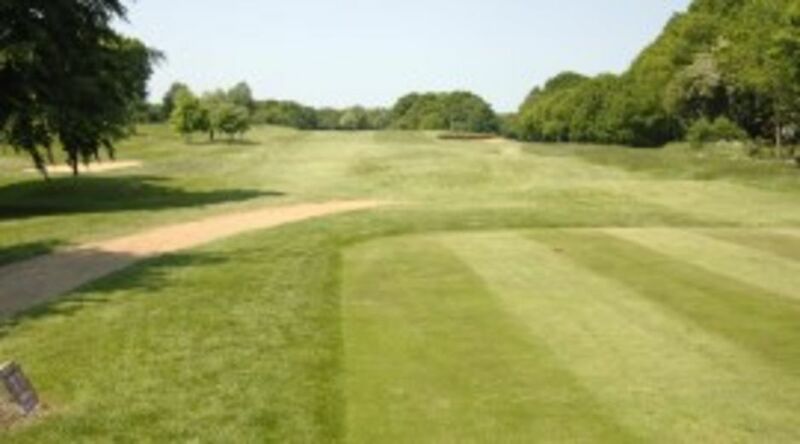 As one of the nearest Golf clubs why not come and try the course? 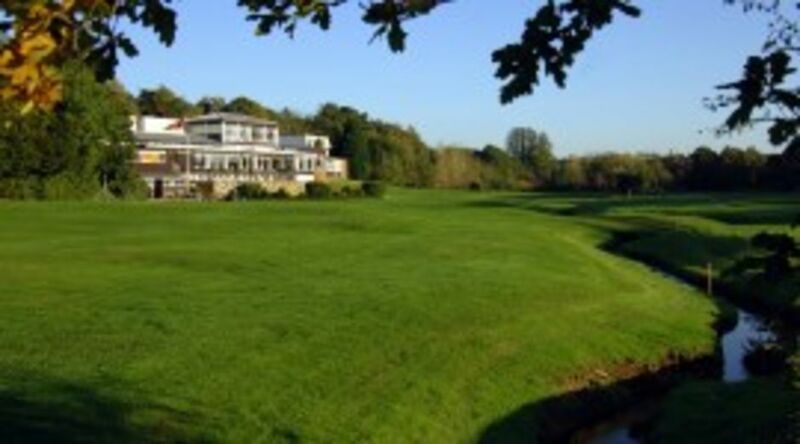 “The Northwood Golf Club ladies have made we feel extremely welcome from day one and are fabulous to play with. 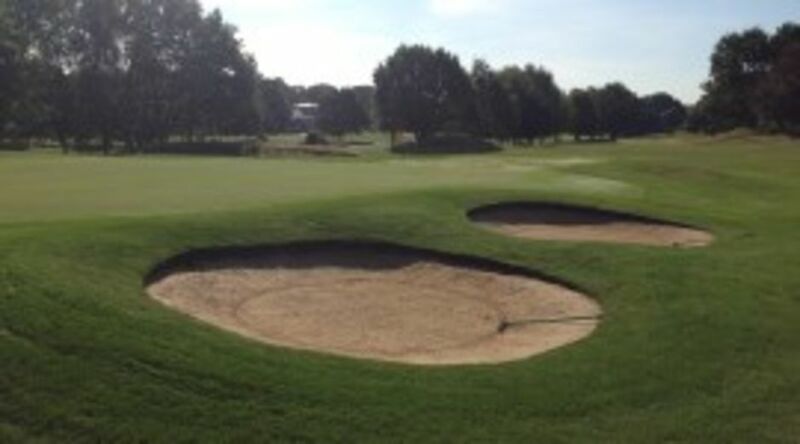 There are so many organised competitions and events taking place, you are never short of a golf partner”. I look forward to welcoming you to Northwood Ladies.